Last night we came home after a long day on-set and were debating whether to eat out or dirty the kitchen to cook dinner. The thought of cleaning another kitchen was exhausting. 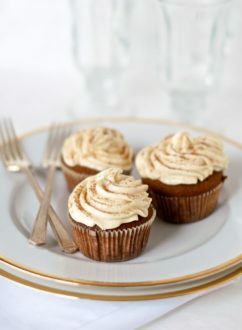 After photographing sweets all day we were sugared-out and craving a clean dinner. This healthy air fried salmon came to the rescue and it definitely did not disappoint. 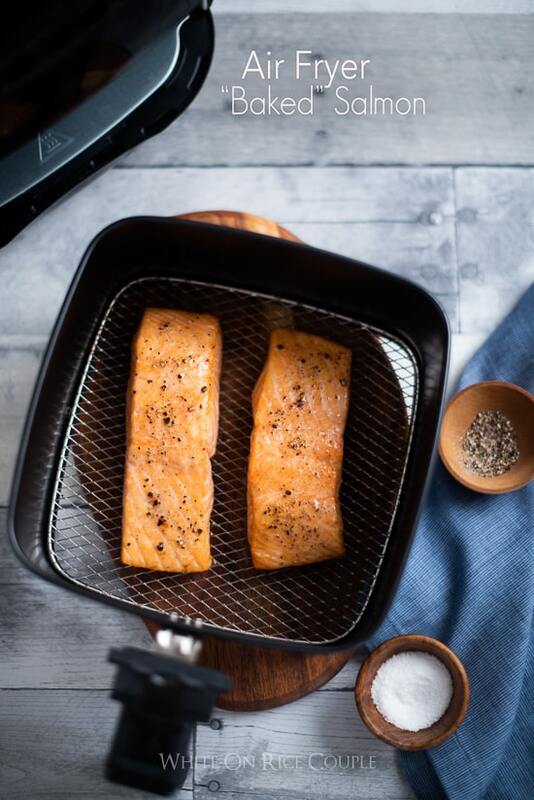 We’re still overwhelmed at how quickly and perfect salmon can cook in the air fryer. In fact, almost anything cooked in the air fryer always has come out wonderful. 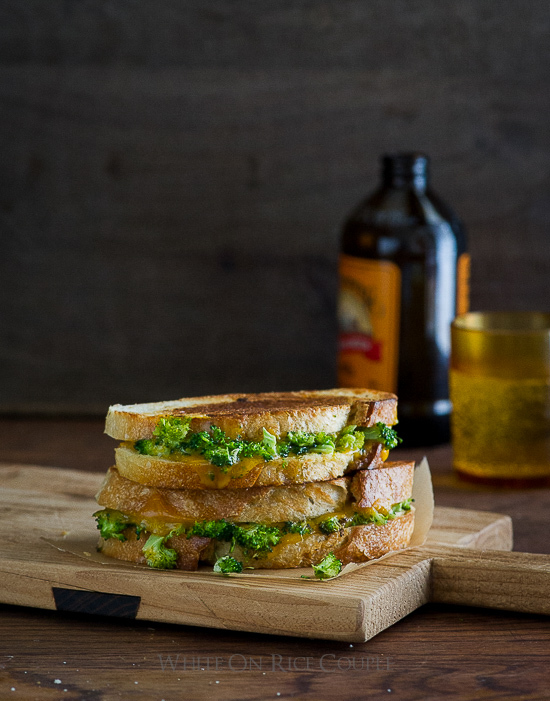 After our air fryer brussels sprouts recipe tests, we started experimenting more with this fantastic way to cook. 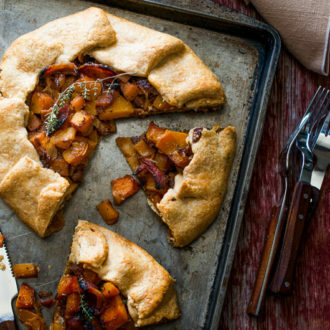 It’s a great way to get dinner on the table, especially for two after a long days work. The salmon need very little oil and it was moist, tender and supremely delicious. Added a green salad and we were ready for dinner in less than 15 minutes. This air fried salmon had the same texture as a perfectly baked salmon. 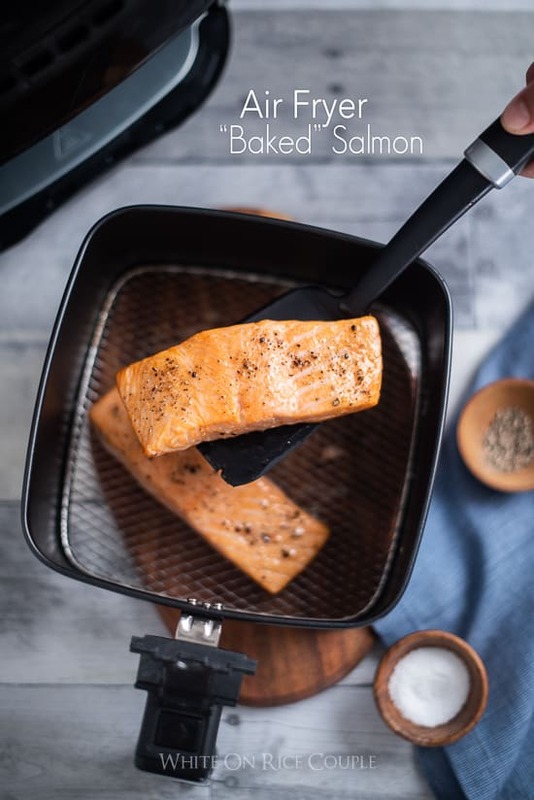 Think of simple baked salmon the air fryer for dinner and without a dirty kitchen to have to clean. Dinner was way too easy and couch-time came sooner than we realized. Here’s our previous write up for almost everything you need to know about air flyers! You'll need to adjust cooking times slightly if your salmon is smaller or larger than 6 oz. Salmon filets vary so much in length and thickness, so cook your salmon to your preferred texture. Evenly coat salmon with oil or cooking spray. Season salmon fillets with salt and pepper on both sides. 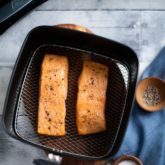 Place salmon fillets in air fryer basket. Air fry the salmon at 360°F for about 10 minutes or cooked to your preferred doneness. Serve warm. Enjoy, it's that simple. Don’t crowd the air fryer basket (we used a 3.4 qt. 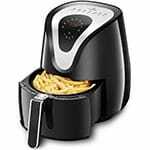 air fryer). 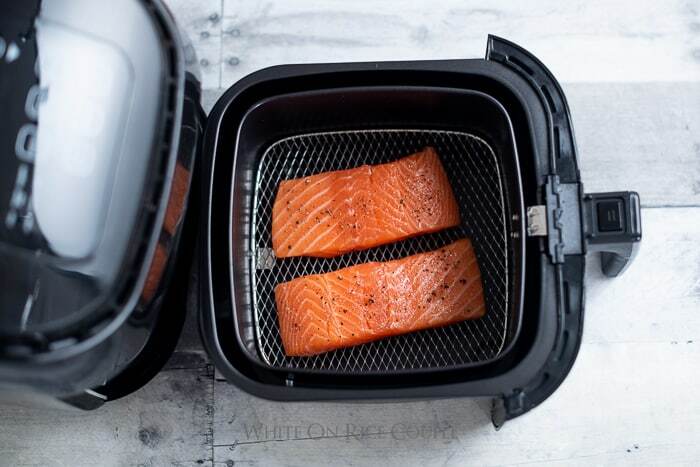 If you decide to double the recipe, make sure your air fryer is large enough to fit more of the salmon filets. With a fuller basket, add an 1-2 minutes of cooking time if needed to make sure the salmon is cooked through. Do you hit preheat and enter the temp/time? 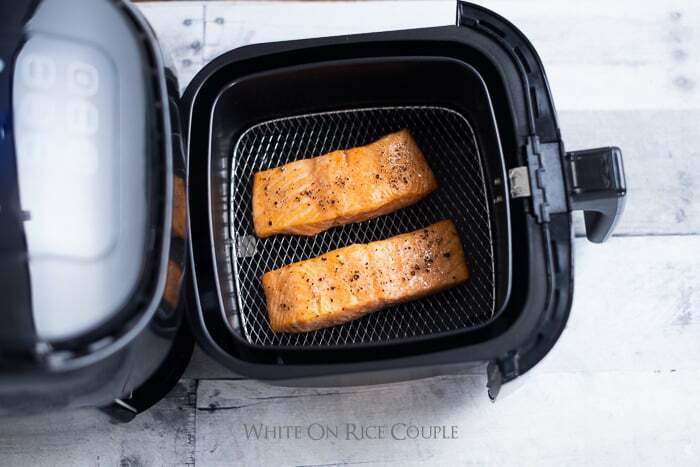 Or did you just start right away with the Salmon in the air fryer? 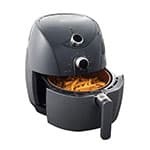 I have the same Air Fryer as in your video. Thanks! Hi Lauren, we usually do not pre-heat the air fryer. 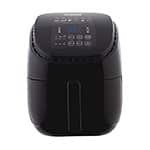 And this might add another 2-3 minutes of cooking time when compared to a pre-heated air fryer. We’ve never bothered with pre-heating it’s just easier for us to not have to wait to put the food in. But everyone has their preference and if you decide to pre-heat, just reduce cooking time by about 2-3 minutes. I love cooking my salmon with the air fryer! Thanks for suggesting so. I’m also interested in buying a new air fryer for larger gatherings… I appreciate your recommendations at the end! It was really helpful! So far, this is my favorite way to cook salmon. Thanks for providing such thorough instructions! I got an air fryer for Christmas and tried this recipe! It was incredible how quick it was! 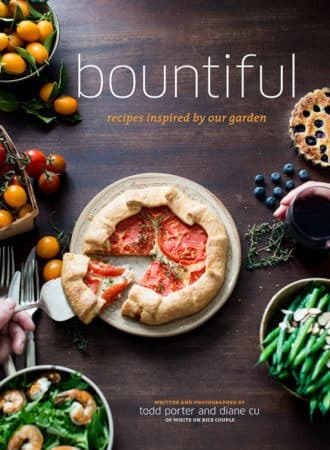 Can’t wait to try more of your air fryer recipes. Yay! Welcome to the world of more good air fryer recipes! We added some broccoli and it was an amazing dinner! thanks so much! Broccoli in the air fryer is so good! You made an instant easy air fryer dinner! 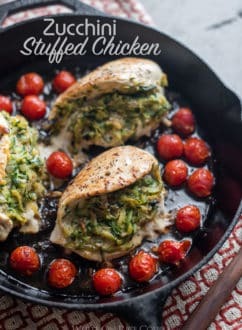 How can I cook this using frozen salmon fillets? I couldn’t believe how perfect cooked the salmon was! 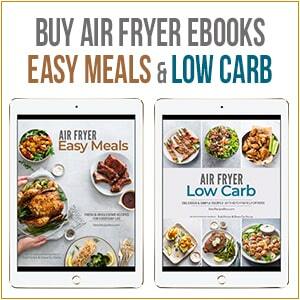 Hubby and I are convinced now about all the healthy cooking in the air fryer we can do! We loved this! It’s so easy to make and truly used a little bit of oil. 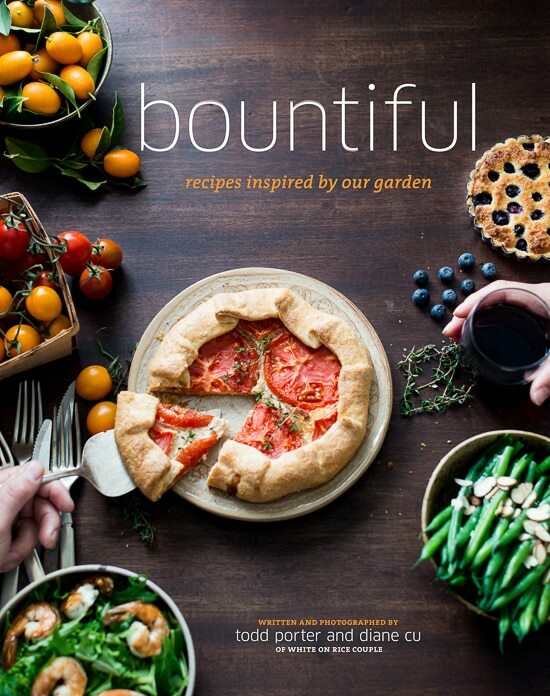 We’ll be making this again. Thank you! Hi Jaime, so glad you guys loved it. And yeah, it’s pretty amazing how little oil you need. 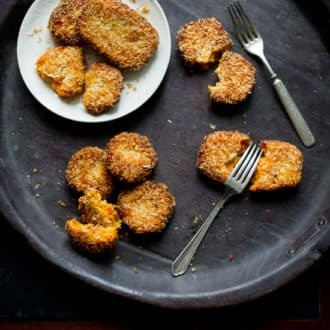 Recipes like this make me want an air fryer! Thanks for sharing! 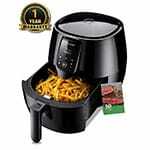 When you finally do get one, it’ll open up a whole new world of easy air fryer recipes for ya!